Maths Quiz 2019. 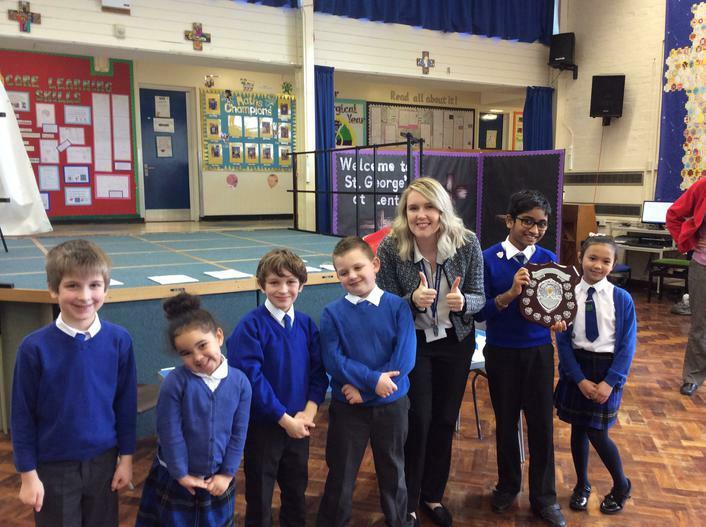 This year the quiz was hosted by St John Fisher. Our team worked extremely hard, and this paid off as we won! 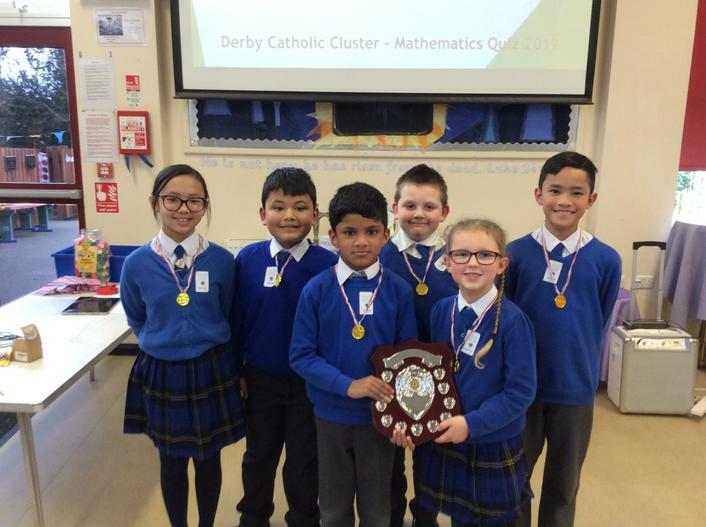 Second year running, a huge well done to the team for their fantastic math skills! 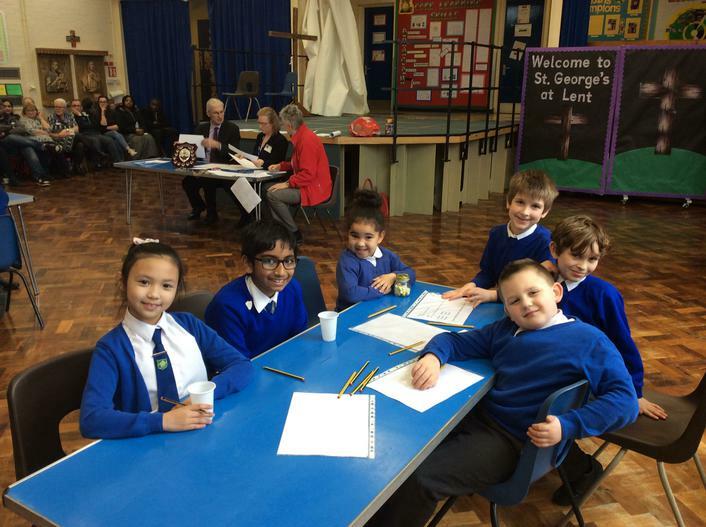 Maths quiz 2018! Well done to all those who took part, and congratulations on a well deserved win! We are all very proud of you. 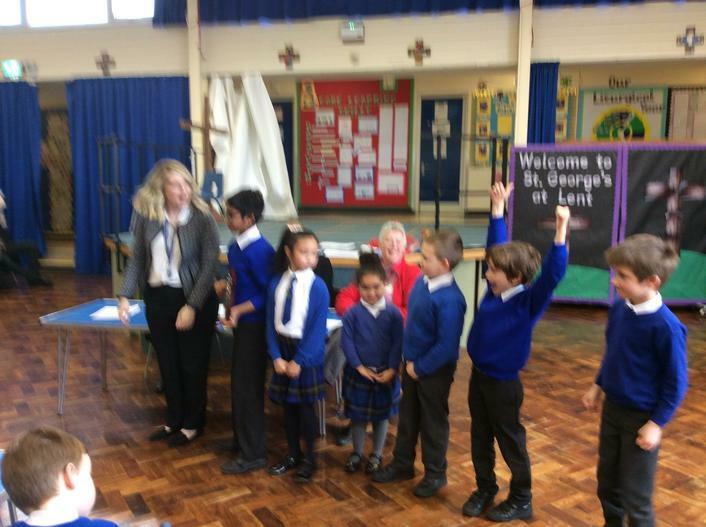 At St George’s we teach Mathematics by using the ‘Big Maths’ approach. 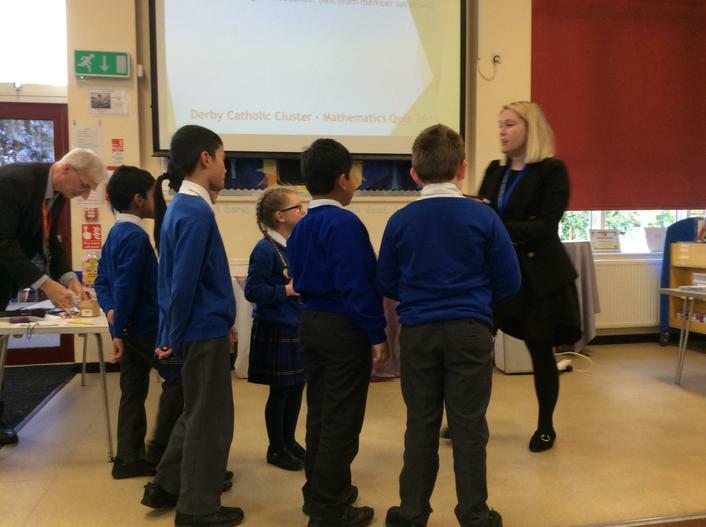 Big Maths is a teaching method created by Ben Harding that embraces the logical nature of maths, translating it into simple Steps and Progress Drives. 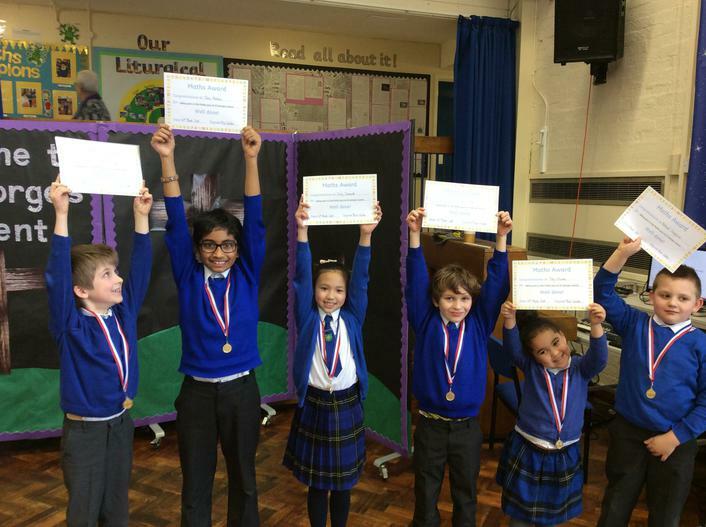 This makes progress easy and fun for both children and teachers giving all pupils the opportunity to achieve. 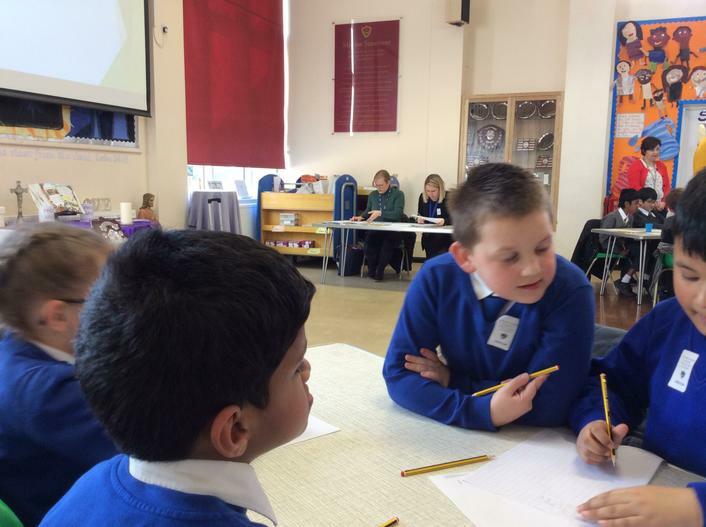 Big Maths provides an accurate and simple, but highly effective, framework that guarantees numeracy progress. This framework is known as CLIC (Counting, Learn Its, It’s Nothing New and Calculation) and is underpinned by accurate steps of progression (known as Progress Drives). This helps children to see that the next step in their learning is simple, logical and straight forward. 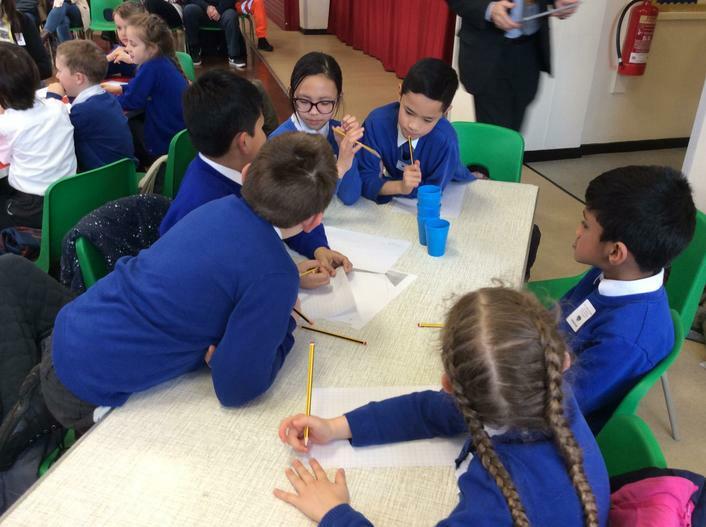 The CLIC strategy empowers all adults in our school to accurately plan for the next steps in children’s learning and to effectively address any gaps that may arise along the way. 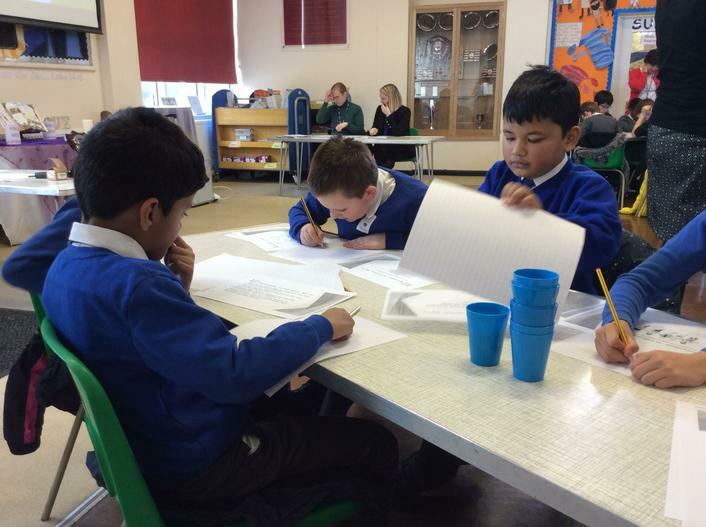 We spend a week every half term on developing written and mental methods in each of the four operations - addition, subtraction, division and multiplication. 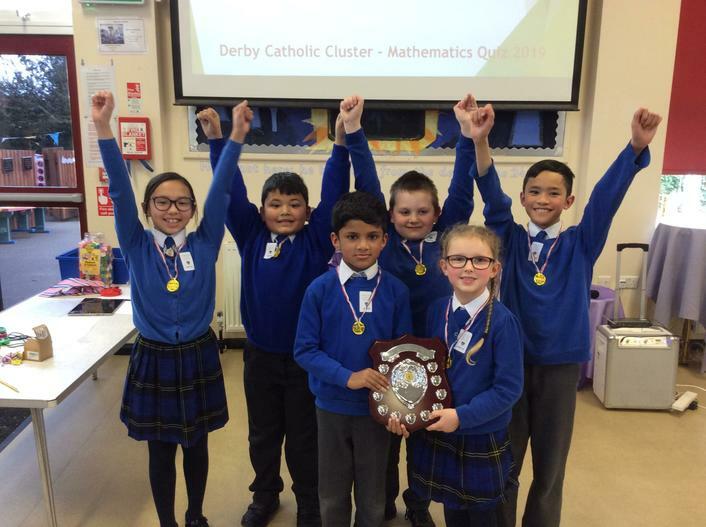 The remaining weeks centre around other areas of Mathematics including; Shape, Measure, Fractions, Statistics, Geometry and Problem Solving. Maths tool kits- these boxes are out on tables during lessons and the idea is children use the manipulatives inside to help them when working out questions/solving problems. Some examples of Maths displays across school, showing progress drives and Big Maths characters, as well as samples of work we have done! Pim- Pim is a special alien because his he has 3 arms, legs, fingers etc on one side of his body and the other half 4. Children know that PIM makes 7 when he is all added up. Children use this to associate that no matter what the object (i.e. fingers, apples, cm) if the numbers are the same they will always create the same total. So 3+4=7, so PIM's 3 arms and 4 arms means he has 7 arms. Squiggleworth- This alien dog helps children with place value and partitioning numbers. The number sits in his body and then children split and partition the number into his feet. There are many other characters too and information about them can be found on the Big Maths website.
" We enjoy our work because it is challenging and it makes us think more." " Our teachers help us by giving us tool kits to use and red pen." 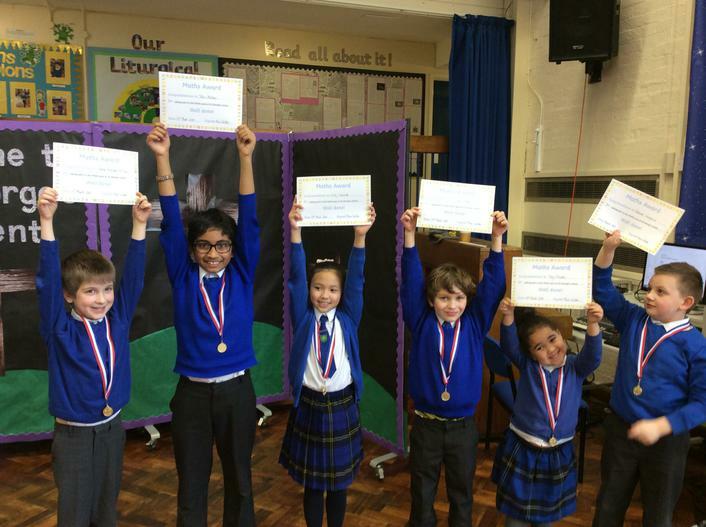 " We enjoy Maths because lots of our lessons are fun and active." Children were also very keen to show off work they were proud of and could explain why they had chosen that particular piece.
" It's awesome, we get to learn new things in depth. It is nice to interact with people my own age and have their full attention." Fabio year 4.
" I get to learn more things and it is really fun." William year 2.
" It feels really good to teach them something, and I feel proud when they achieve it." Kai year 6.
" I love it, once I didn't know my 6 times tables, now I do and I even know my 9s!" Denis year 4. Recently as a school we have begun using times table rock stars. The idea of this online game is that children create their own rock avatar and choose a rockstar name. They then play times table games under a timer, trying to improve their speed at recalling these number facts. As they get quicker, and the more they play, they can begin to earn gold coins which they can then use to buy things for their avatar. So far we've had great responses from both the children (and teachers!) 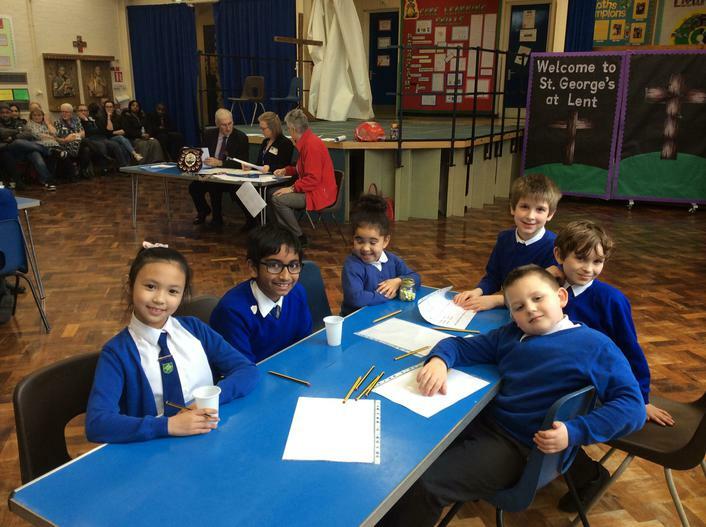 as they enjoy learning their tables in a fun and competitive way! 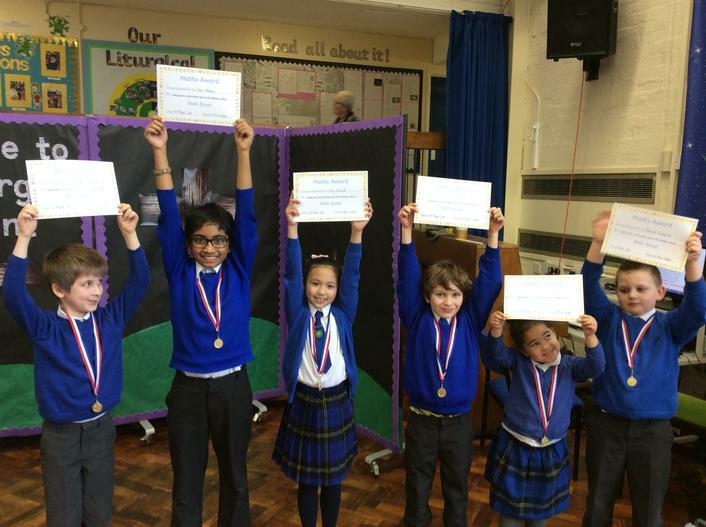 Each week in achievement assembly the top scoring children and classes will be announced. 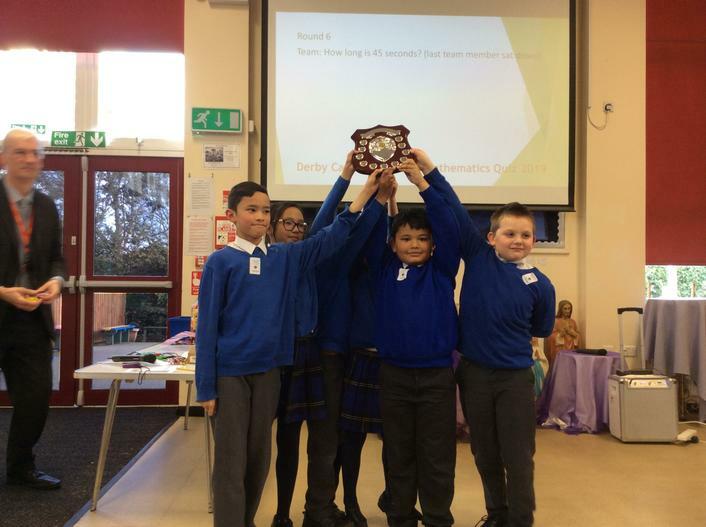 Children each have their own log in, which their class teacher will provide them with and they can access the game at school, and we are encouraging them to play at home too. Below there is a link to the website, so take a look and see what it's all about!